“Libero” shouts the Italian guy about 20 feet ahead of me. I can barely make out his figure, but I can certainly hear his yell. I could see he had moved slightly off of the landing platform where I, a nothing delicate sort of tall Texan is meant to land after hurtling down a zip line India Jones style. This was how last Saturday started.. It all really began at a picnic. A group of friends decided we all needed a digital detox, and honestly with the latest arrival of instagram ‘s rip-off-of-snapchat stories, no truer words have been said in the current state of mankind. Or well the world of an International social media marketer. 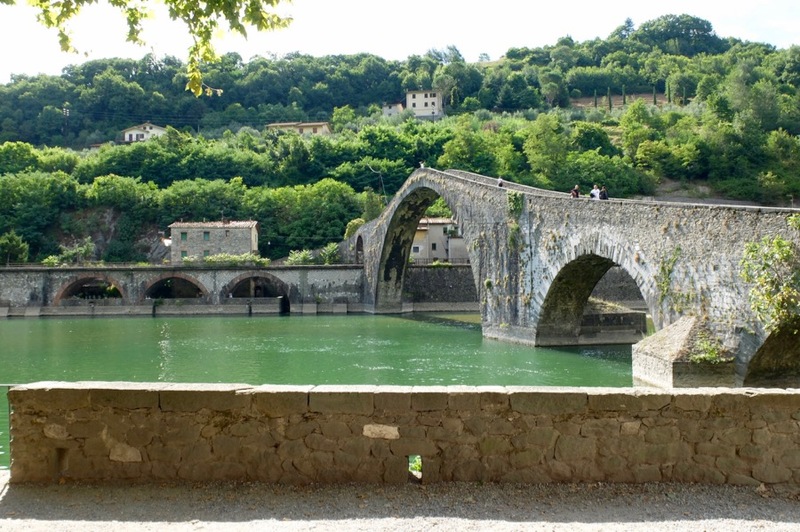 My friend Ilaria mentioned a rafting trip she recently went on in Scesta, a small fraction of Bagni di Lucca, about an hour and a half from Florence. If you mention rafting to a girl who spends most of her days hidden away in a boiling hot third floor apartment — you’ll probably make out a river oasis in the central part of my pupils. Yes, I wanted to know about this rafting in Tuscany. 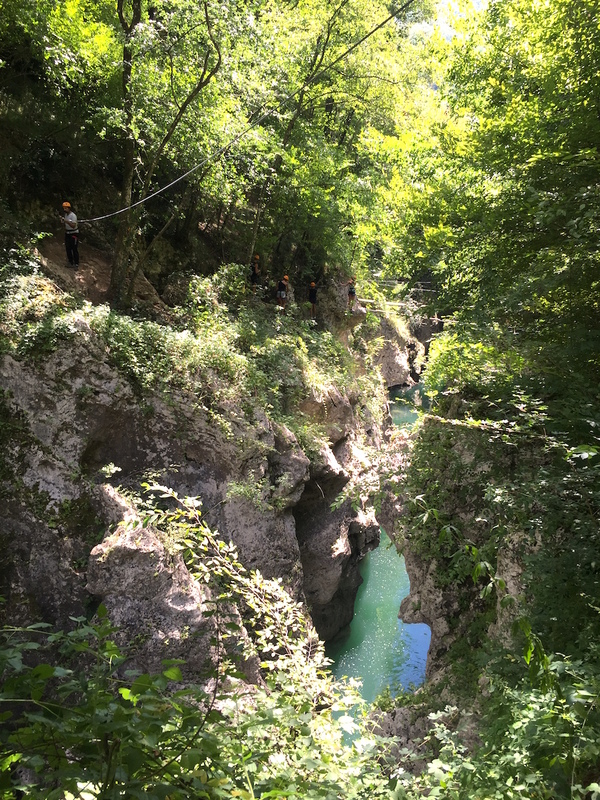 Ilaria explained that she was at an adventure park, soft rafting was only part of the fun, they also offered canyoning which is when my ears truly perked up. 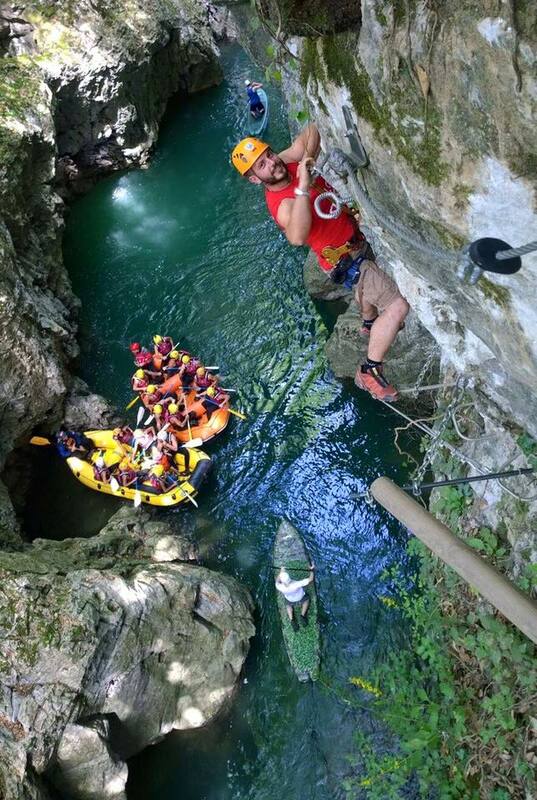 Canyoning is a popular mountain sport more known in the Alps, a sort of high-intensity free-for-all in fast moving streams in Switzerland’s lush lands, but to hear that we had something closer, now that is intriguing. So I made a reservation and informed my husband that this Saturday, he was in for a real treat. And about a year ago this park was born, a way to combine respect for the surrounding nature with a way to enjoy it’s blue gorges and lush greenery in full safety. They don’t just do zip-lining and climbing, visitors can also paddle-board in the crystal blue waters, go “soft” rafting and more. 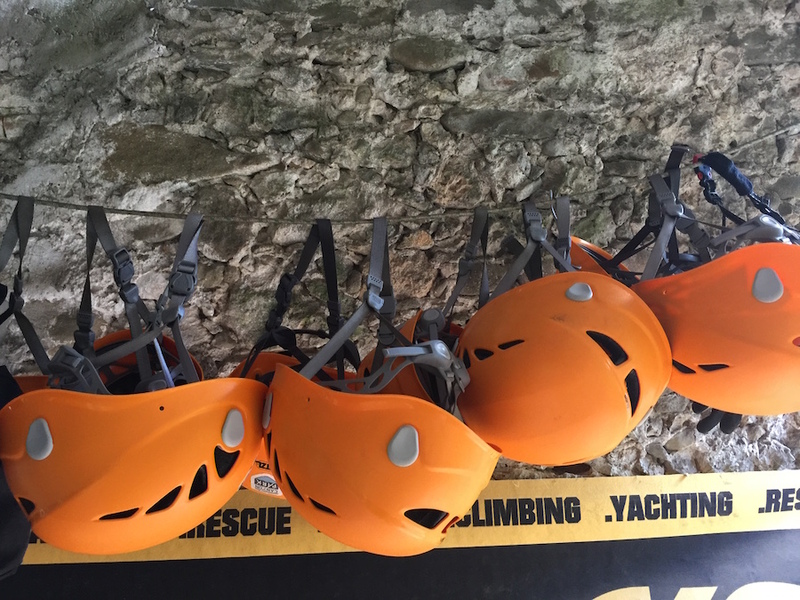 Those orange helmets were basically us! I complimented Paolo on the beautiful website and video and his eyes list up as he said “Well this is because my background is in the communications industry and the video was made by a friend, do you like it?” Clearly proud, as he should be of something you rarely see in Italy, a decent online presence actually explaining the activity in question (with prices!). 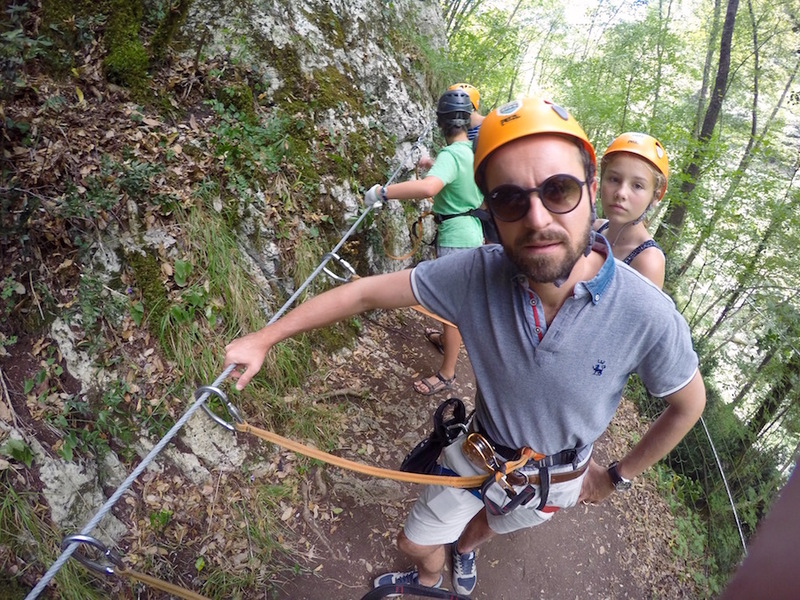 He asked if I had ever done this before and I said yes, once in a tree adventure park outside of Fiesole. 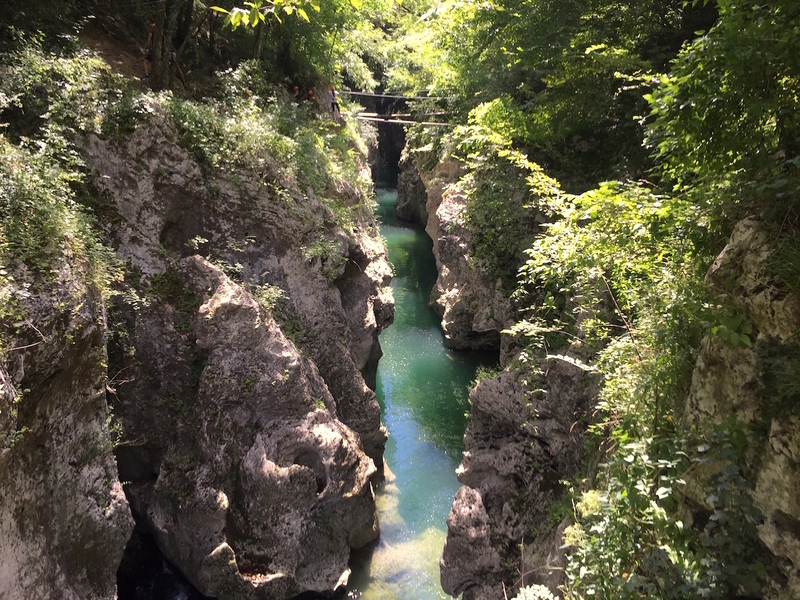 Apparently this canyon park is pretty much one of a kind in Tuscany (and beyond) that doesn’t operate in trees instead a true canyon experience in every sense (and believe me your senses are peaked) of the word. 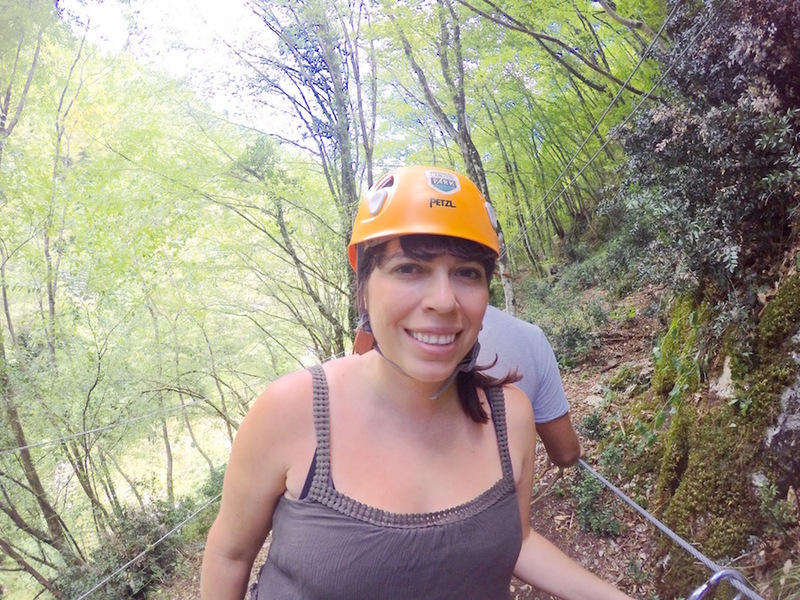 The adventure park near Fiesole which I’ve been too made me feel like an awkward flying squirrel, albeit not as fit as the actual creature in question. This was more like a spider-monkey adventure which made my youth at Six Flags Fiesta Texas theme park seem like an absolute joke. We slid out carabiner (which never left the line) through various areas of the park, crossing the river several times in a jaw-dropping vertigo-inducing adventure. Paolo had us suited up quickly, with helmets and harnesses that made me feel like a Vienna sausage but it definitely felt safe. 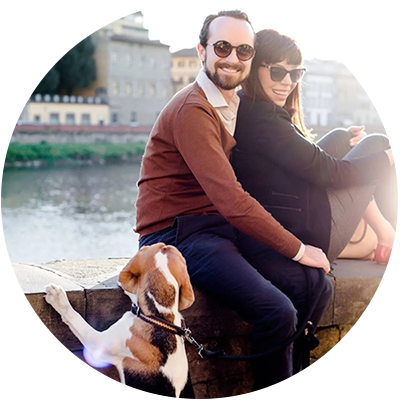 All of Paolo’s equipment is ultra modern and easy to understand –they make it virtually fail-safe, the carabiner they use is the Continuous Life Line System. Our guide Max, a young British man who spent most of his life in Italy explained the rules in Italian and English to us all (we were about 15-20 in total). Max, our English guide who had spent most of his life in Italy was a pleasure to chat with. As I tried not to freak out crossing a thin strip of fabric over a waterfall gorge, Max kept me sane. 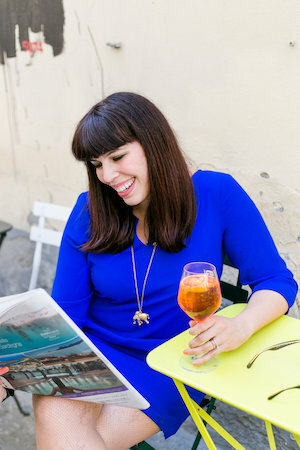 Just chit-chatting about life in Italy and difference in our home countries. At one point one girl failed to grab hold at the end of the zip-line and started to move backwards (not that big a deal but you need arm-strength to pull yourself to the side) she ended up somewhere in the middle. As she hung there, Max took off like a ninja, in about five seconds he had her moving slowly down to the platform and all was ok again. I didn’t personally have any mishaps but I certainly found myself delicately stepping on the wire as I crossed the canyon, trying not to let the height (and my sweat) get to me. It should be noted that they specifically created the zip-lines so they start and end upwards, which slows you down as you careen across the canyon. By the end of it all I was pretty sweaty yet exhilarated, honestly I am not in the best shape of my life at this time and I felt pretty proud that I managed to finish it through. We were pretty intimidated we first arrived and saw all of these super-fit people who looked like they did this every third Tuesday. It was fun, challenging and yet I would do it again. 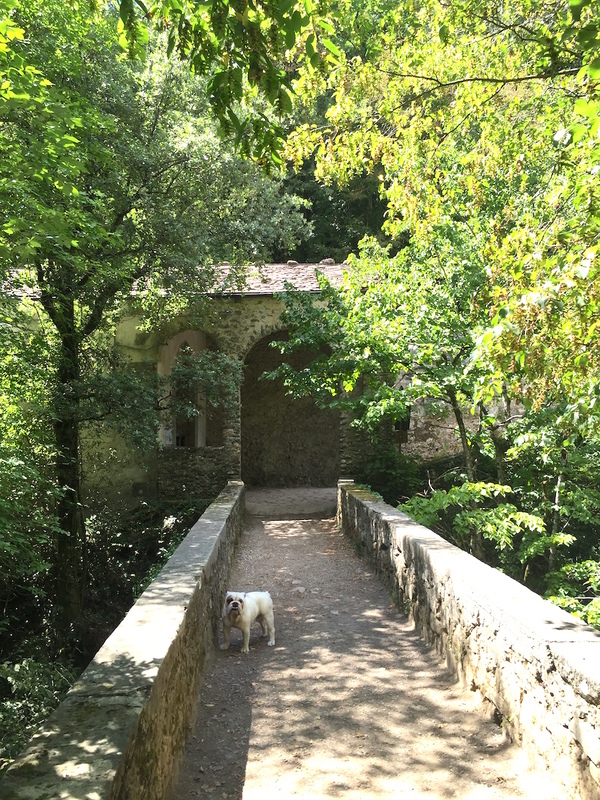 The park itself is a true beauty, you can visit a 16th century church and say hi to the Canyon Park bulldog Homer. I was sore for a few days after this experience but Nico wasn’t, which clearly means I need to step up my workout game. After you’ve conquered the canyon? Do this! Naturally I was so hungry after our sweaty 90 minutes in the park, I could have chomped on my carabiner. Instead the ever exuberant Paolo called a nearby restaurant “Da Marina”, a few kilometers from the park in Casoli, and reserved a spot. While the place itself looks like a pretty bare-bones Italian bar, don’t be fooled, the food here was spot on! We dug into a spicy peperoncino pasta (Nico) and a delicate penne with tasty and simple zucchini tossed with tiny pieces of salty prosciutto (me) followed by a perfect fig and nut tart. All while combatting a crazy wind storm that caused our tablecloth to become casualty number one. The best places often aren’t the ones you’d expect, case in point, Da Marina! 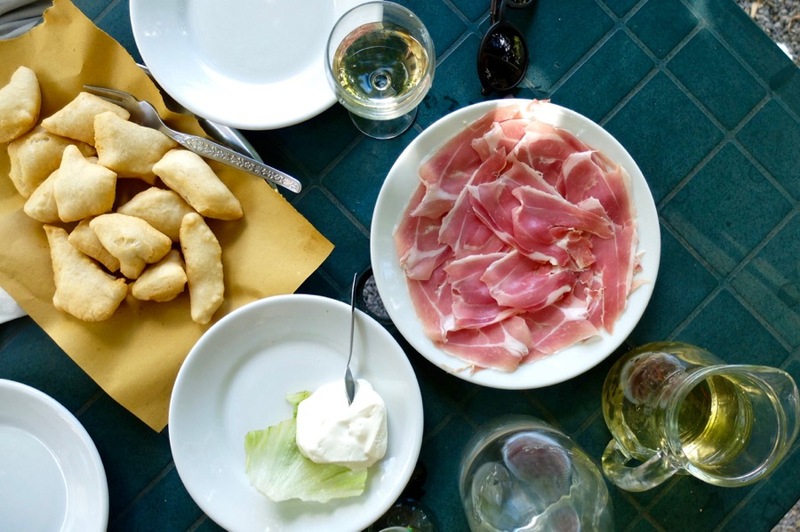 Torta fritta (fried balls of dough) with prosciutto and stracchino. Hello heaven, THIS is what you look like in my brain. 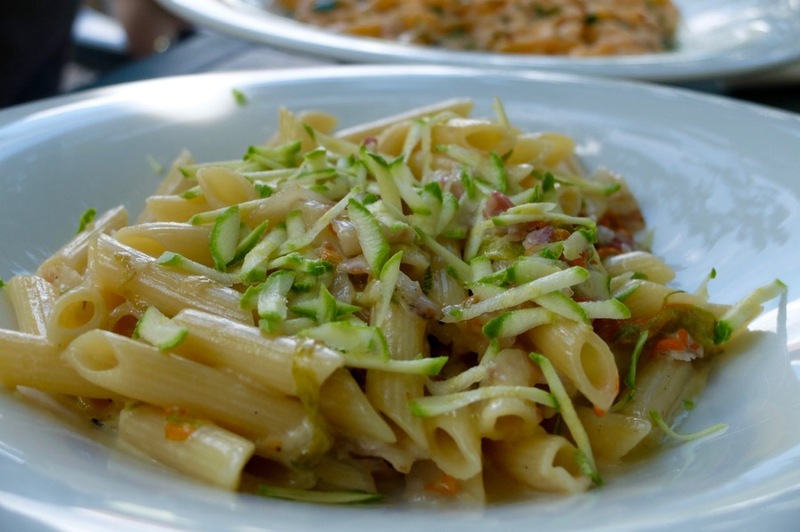 Penne with zucchini and prosciutto, simply beautiful! 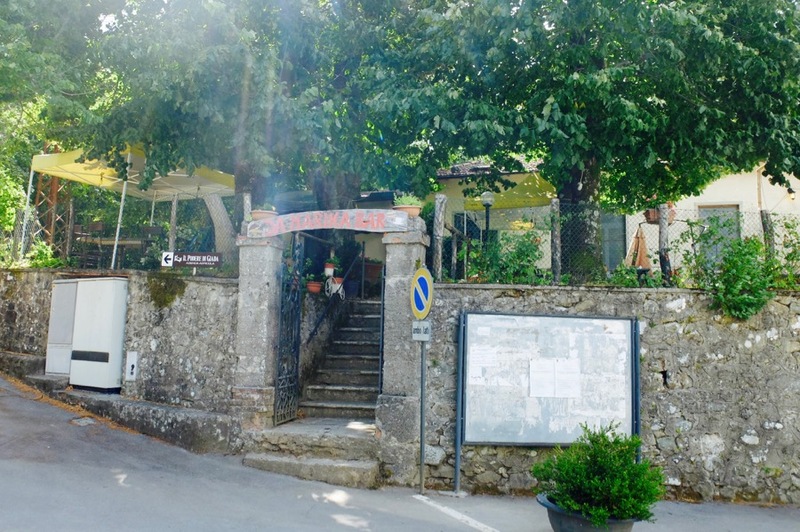 Bar Marina, address: Bagni di Lucca, Casoli Val di Lima, Corso Umberto 1°. 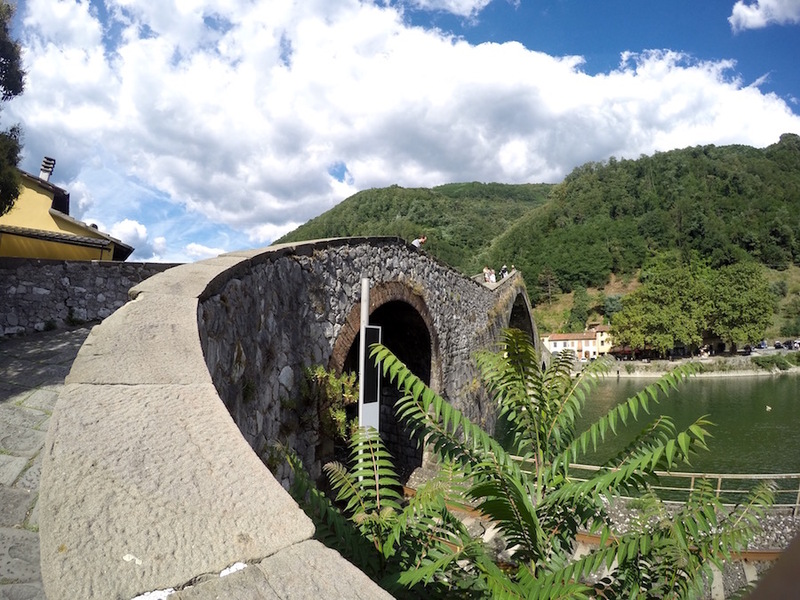 century “Ponte del Diavolo” which is actually named “Ponte della Maddalena” in nearby Borgo a Mozzano. 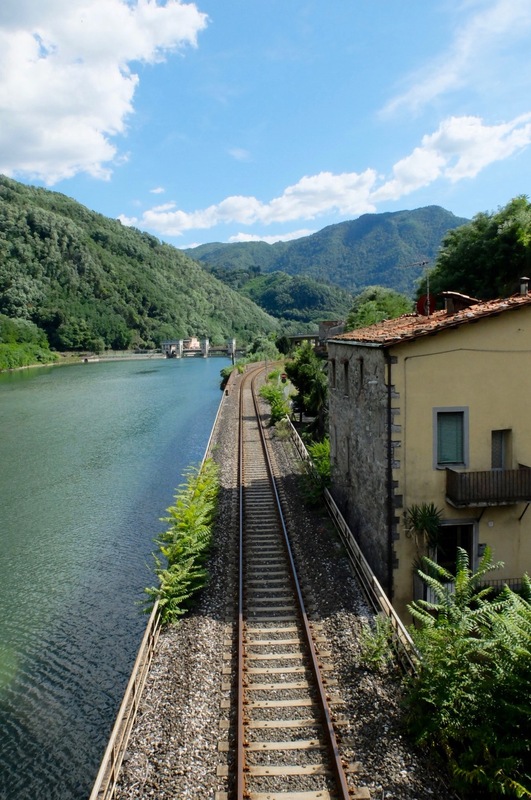 Photographers and curious revelers come from all over the world to check out the better-than-Beyonce curves this bridge crossing the Serchio river has to offer, and to stop at the tiny town, which transforms itself during Halloween season. The sun was still shining high at the time above the Garfagnana valley, an area often missed by travelers but precious in the hearts of Tuscans and to myself, who enjoys a good tall-tale as anyone else. 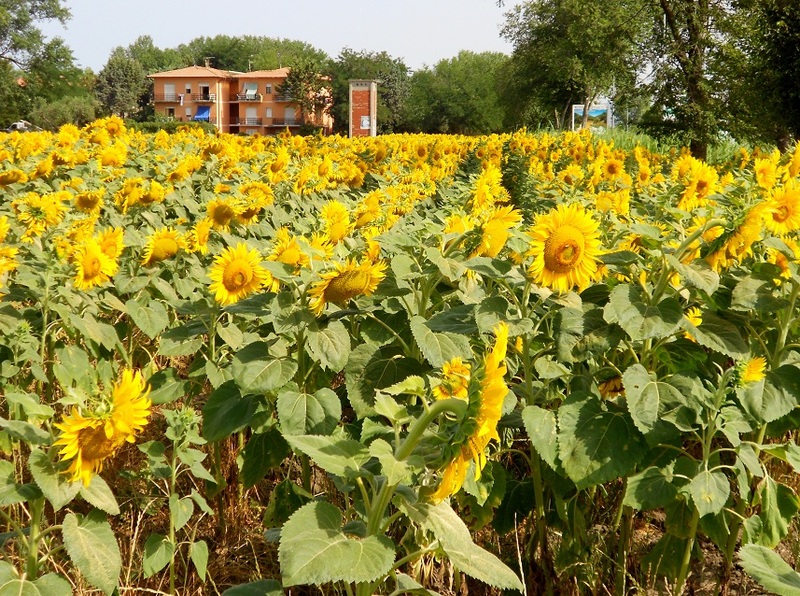 The adventure park is open from June 13th to September 15th, every single day at 10am. Reservations are highly recommended. Make sure you wear tennis shoes and shorts or pants. Parking is available nearby (you’ll see signs to the adventure park) and remember to bring your bathing suit! You can swim in the blue lagoon. Nico and I were guests of the Canyon Park but everything I write is 100% of my own opinion, this place is amazing! Thank you so much for your blog. It is always full of fascinating things to do or see and this outdoor adventure is just another great post. I know how difficult is it to keep up a blog and website, so many others that I have followed have given up. Keep up the great work. Grazing mille. Thank you so much for the wonderful post and review. I am still smiling and- at certain points- I’ve laughed for your descriptions of the day and … characters. 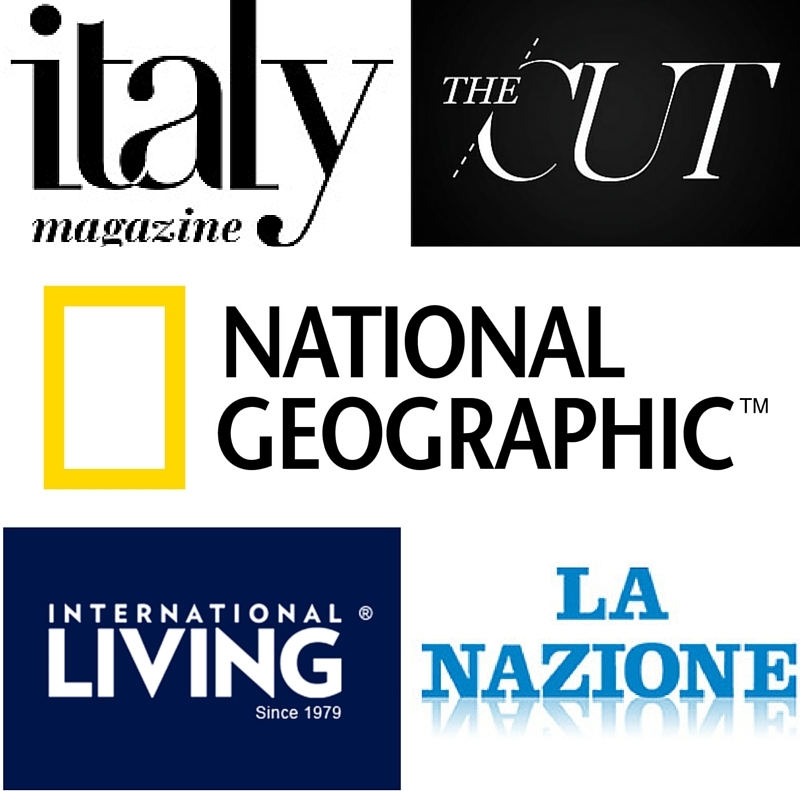 Most of all I want to thank you for sharing the spirit and concept of this project, something new for the Italian standard where Nature (with N not n) and Business (still B) hardly cope together. It’s something new and the success we are having is not because of “me” or us , but it goes far beyond. Adventure is in our Nature that’s the spirit. And you showed it all with style and outstanding humor. You and Nico are always welcome! 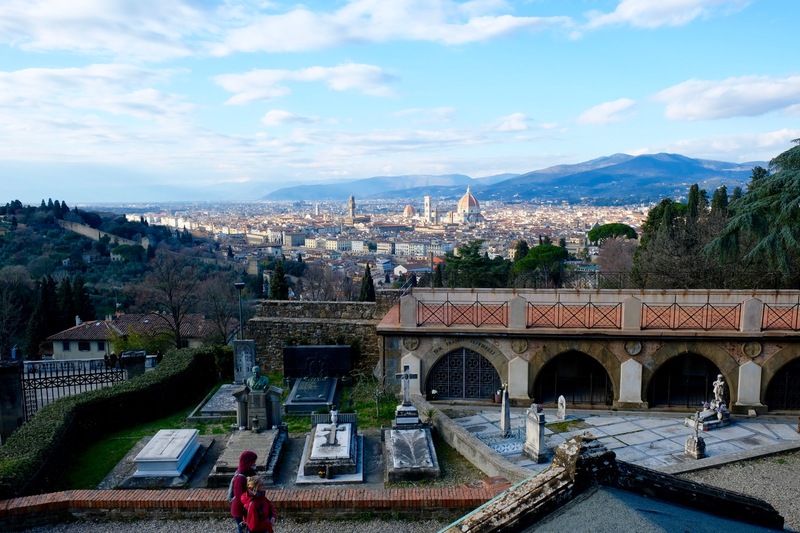 very informative post, will add this to my places to visit list ! thanks again.